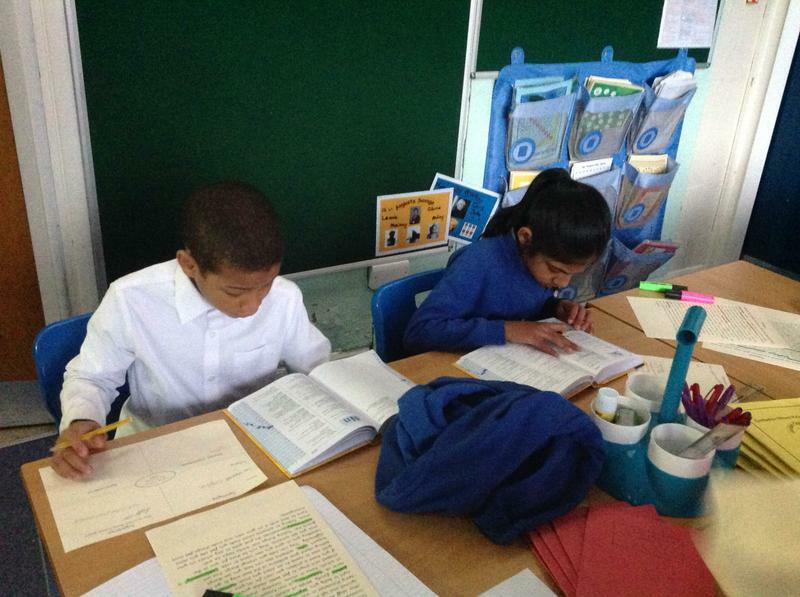 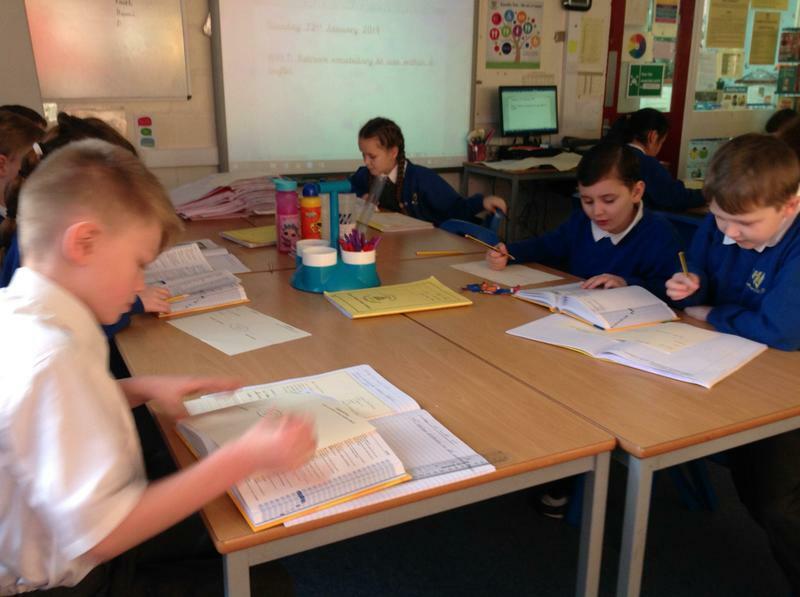 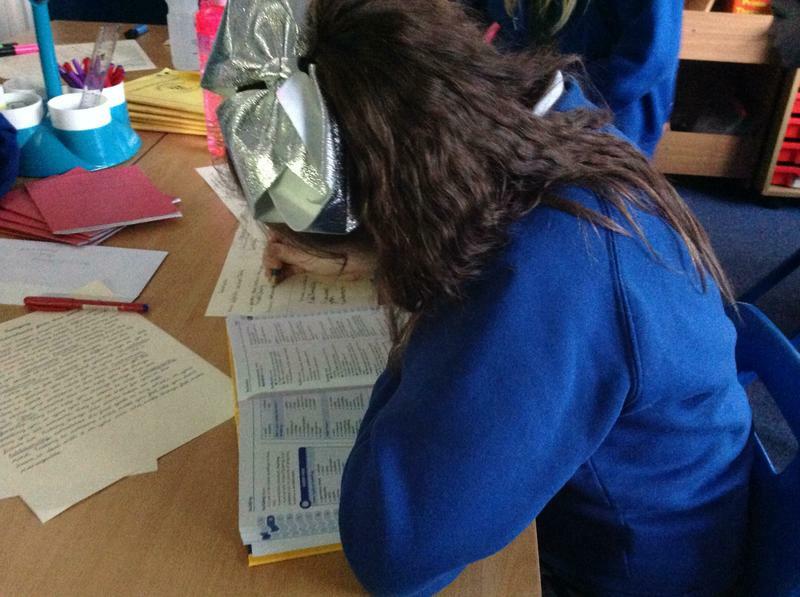 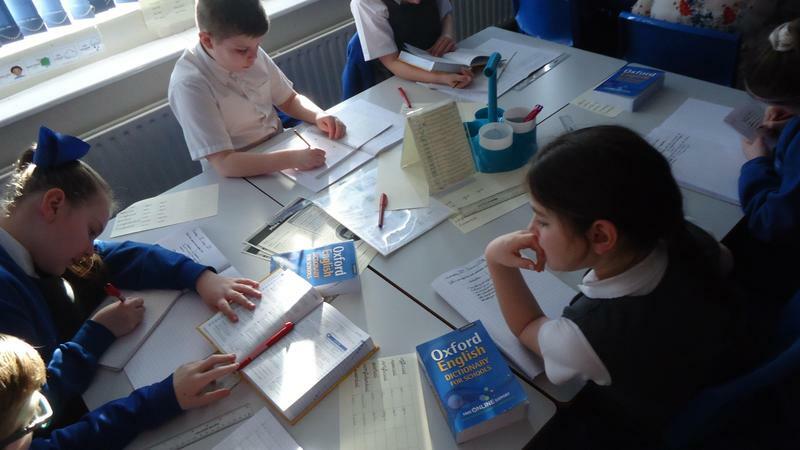 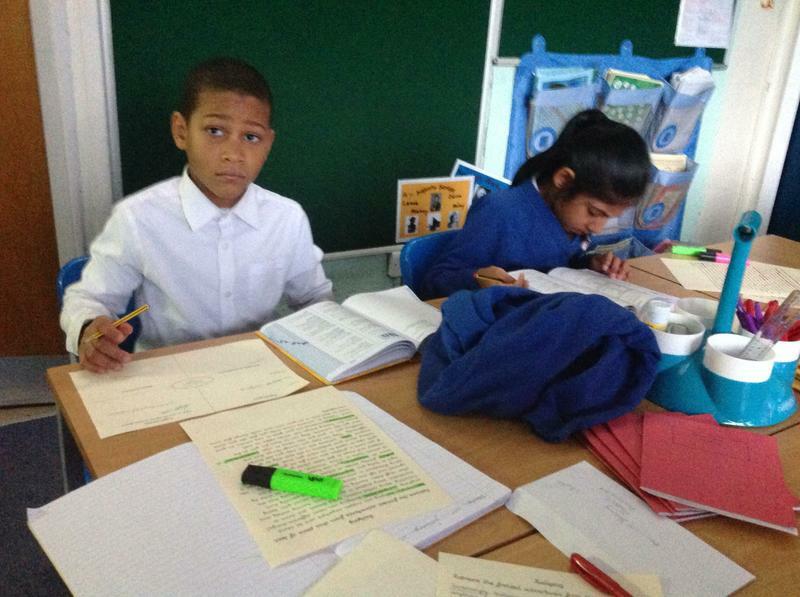 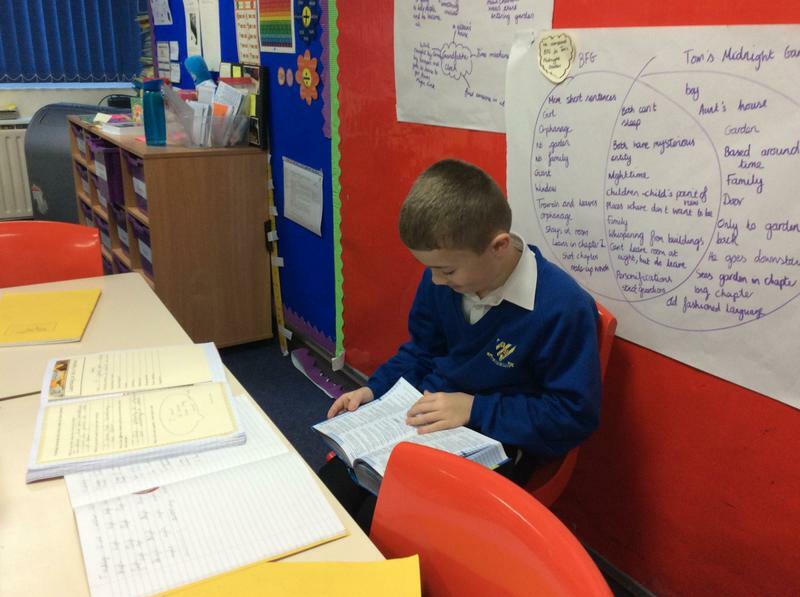 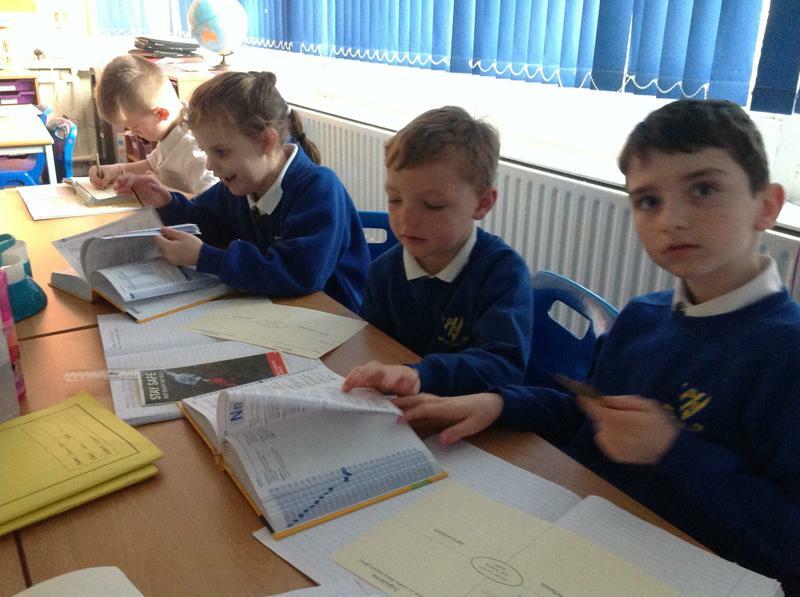 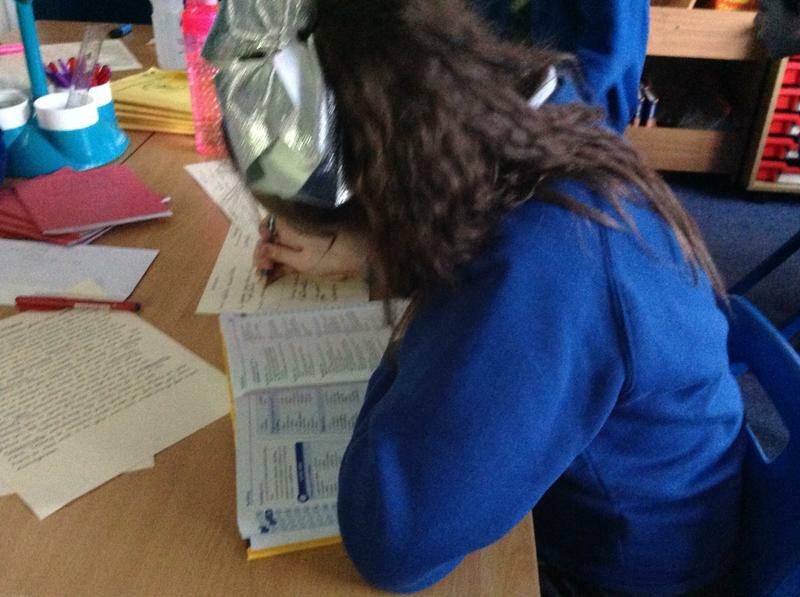 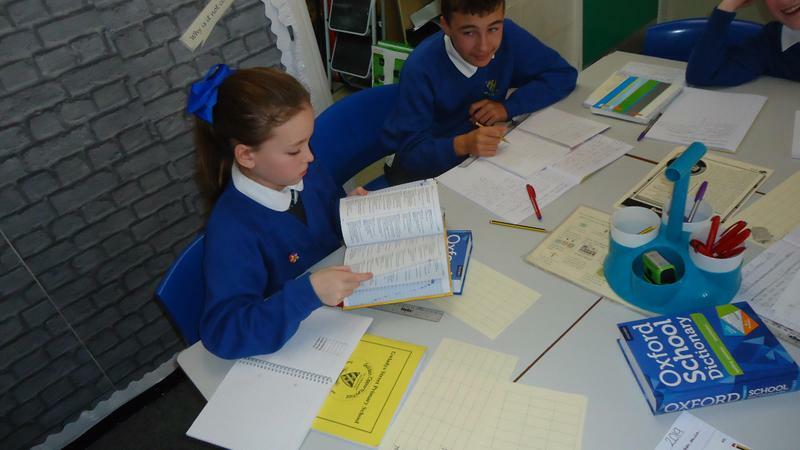 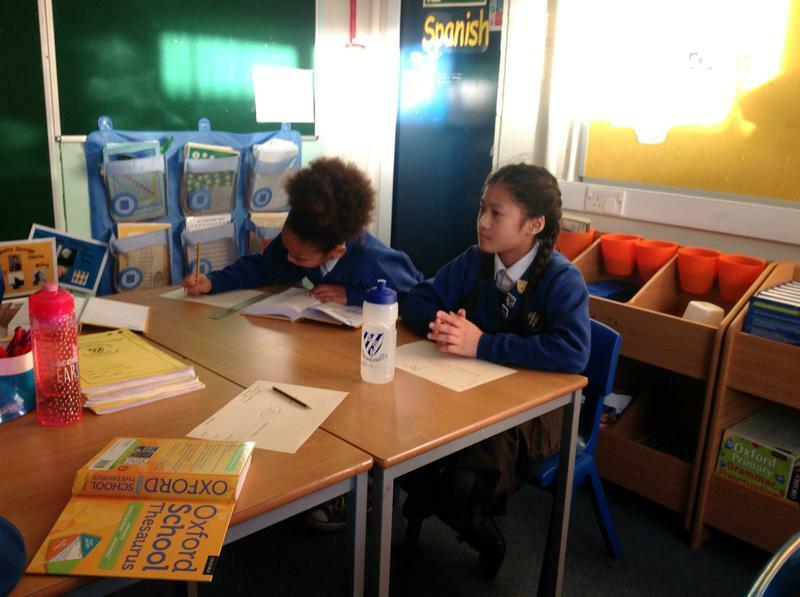 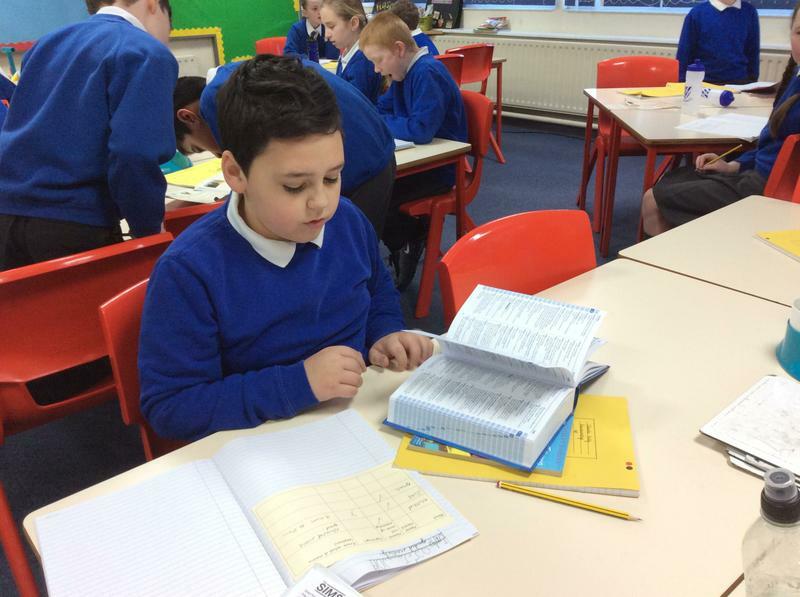 We teach a range of Reading Strategies at Gwladys Street to read many texts - we must use dictionaries and thesauri to widen our vocabulary as it will enhance our reading experiences. 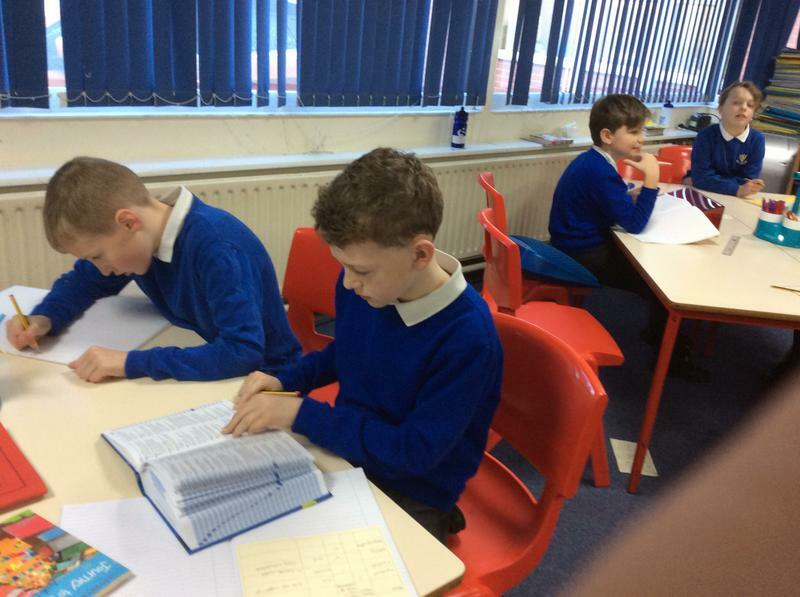 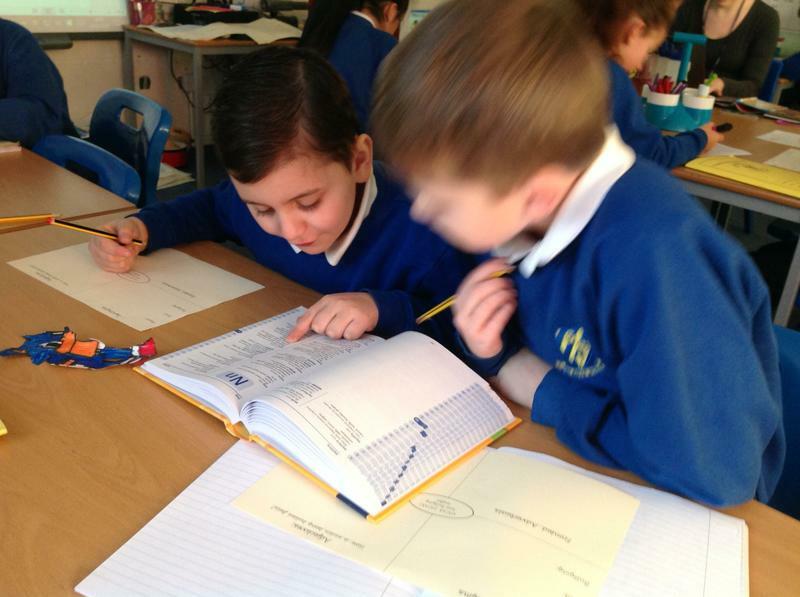 We develop our vocabulary finding synonyms, antonyms, homophones, use of prefixes and suffixes. 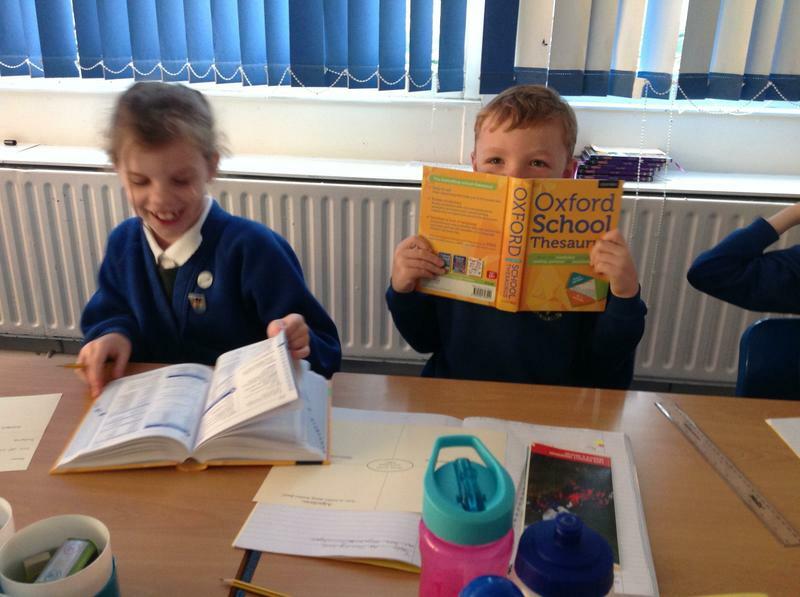 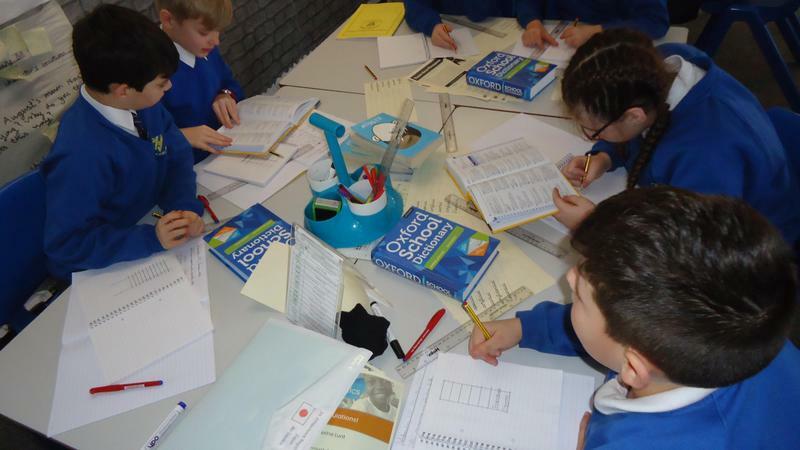 Using school fund we have recently purchased new dictionaries and thesauri for Years 1 to 6 - this includes Roald Dahl dictionaries, story themed words, science can maths dictionaries. 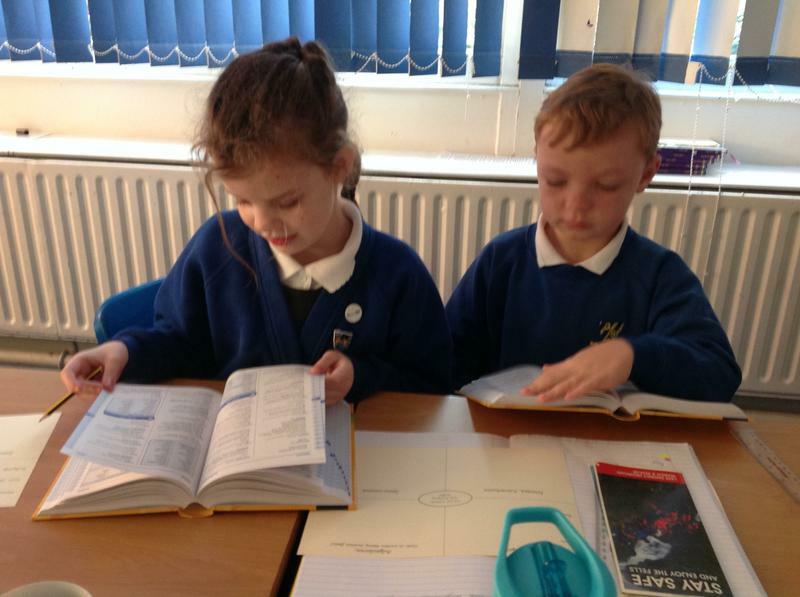 The more words we know, the more we achieve.